This Gamma Knife radiosurgery plan outlines the precise area to be targeted with radiation, sparing normal brain tissue. If a pituitary tumor invades into the cavernous sinus, Gamma Knife® radiosurgery can be performed to minimize radiation damage to the gland. The Gamma Knife delivers a single, finely-focused, high dose of radiation precisely to the target abnormality using the radiation from 201 cobalt-60 sources. The precision of the delivery system minimizes radiation dose to the surrounding normal tissue, thereby reducing the chances of side effects. It can be used to treat pituitary tumors as small as 2 mm in diameter. UCSF Medical Center and UCSF Children's Hospital were the first Gamma Knife centers in northern California beginning in 1991 and operate today with the latest model, called the Perfexion® Gamma Knife.  The UCSF Gamma Knife team has over 20 years of experience with radiosurgery and has treated over 3,600 patients. The CyberKnife radiosurgery platform can be used to target any portion of the tumor that remains after surgery. no skull frame to immobilize the patient during treatment.